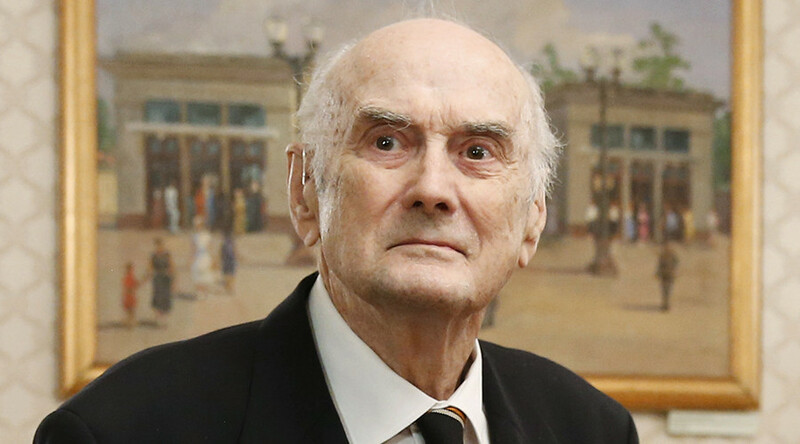 Writer, historian and philanthropist Dimitri Romanov, claimant for the leadership of the Imperial House of Russia, has died at the age of 90 in Denmark after being taken urgently to the hospital last week. “Dimitri Romanovich died at a hospital on the evening of December, 31,” the prince’s wife, Princess Theodora Alexeevna Romanov, told TASS on Sunday. Dimitri Romanov was born on May 17, 1926, in Cap d’Antibes in France to Prince Roman Petrovich of Russia and Countess Praskovia Sheremeteva. In 1936, the family moved to Italy where he lived at the Royal Palace in Rome. In 1946 Prince Dimitri lived in Egypt for several years before moving back to Italy. Since 1960 he had lived in Denmark. The prince was fluent in French, English, Danish, Italian and Russian. “He inherited his love of the Russian language and culture from his parents,” his wife said, adding that in 2015 the prince visited the Crimean Peninsula – the place his relatives had to leave from and move abroad during the Russian Civil War. 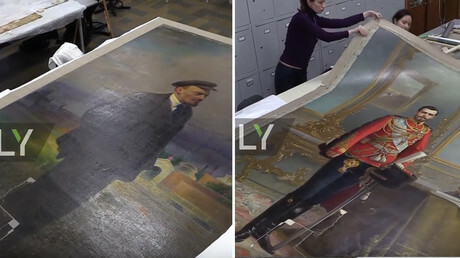 “He kept as a relic a bottle with Russian soil in his home that was taken by his relatives from Crimea. He welcomed [the fact] that Crimea joined Russia,” Theodora Alexeevna said. “The activities and thoughts of Dimitri Romanovich during the last years focused on Russia,” his wife said. Prince Dimitri was a co-founder and chairman of the Romanov Fund for Russia, which was created by seven Romanov princes in 1993 and focused on charitable acts in post-communist Russia. He also acted as the chairman of the Prince Dimitri Romanov Charity Fund, which was founded in 2006. Since 1979, Prince Dimitri was a member of the Romanov Family Association, an organization for male-line descendants of Paul I of Russia of the House of Romanov. In 1998 the prince was present at the reinterring of the remains of Nicholas II, the last Russian Emperor, along with other members of the royal family. In 2016, the prince visited Moscow to receive the Order of Alexander Nevsky, a Russian order of merit, for spreading Russian culture abroad.